Much evidence exists tying al-Qaeda with Iran. This screenshot from 2017, for instance, shows the wedding of Hamza bin Laden, the son of late al-Qaeda leader Osama bin Laden, in Iran. Hamza now has a $1 million reward on his head. WASHINGTON, DC -- A move by the United States on Monday (April 8) to designate Iran's Islamic Revolutionary Guard Corps (IRGC) as a terrorist organisation follows decades of hostile acts worldwide by the group. The unprecedented move "recognises the reality that Iran is not only a state sponsor of terrorism, but that the IRGC actively participates in, finances, and promotes terrorism as a tool of statecraft", said US President Donald Trump in a statement. It is the first time the United States has designated part of a foreign government a terrorist organisation, rather than guerrilla groups or other more informal entities. Addressing reporters following Trump's announcement, US Secretary of State Mike Pompeo warned all banks and business of consequences in dealing with the IRGC from now on. The new measure will criminalise contact with the IRGC and "enable our prosecutors to bring charges to those that bring material support to the IRGC", said a senior Trump administration official. The IRGC was formed after the 1979 Islamic revolution with a mission to defend the clerical regime, in contrast to more traditional military units that protect borders. The IRGC has been linked to many terrorist events in the Middle East and beyond over the past several decades. In 1996, the Khobar Towers apartment complex bombing in Saudi Arabia killed 19 US service members and wounded dozens more. 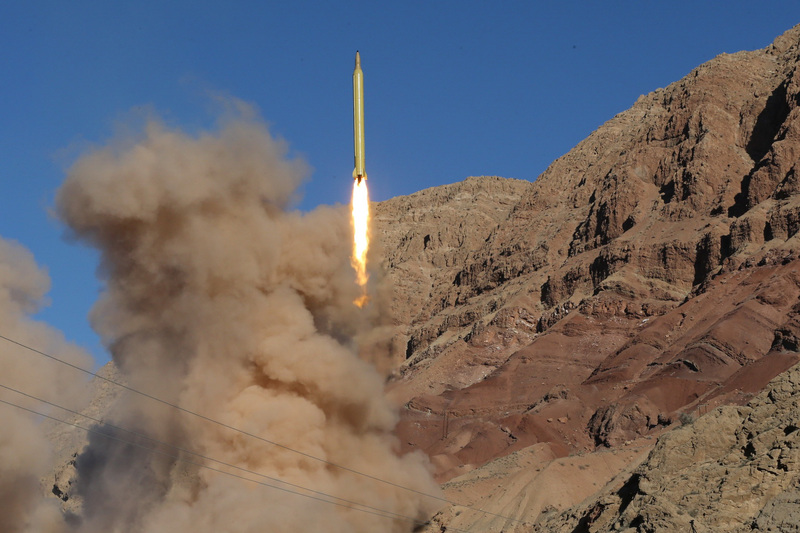 Last September a US federal court found Iran and the IRGC liable for the attack. In 2011, the United States said it had foiled a Quds Force plot to kill the Saudi ambassador to the United States in Washington, DC. The IRGC's Quds Force, named for the Arabic word for Jerusalem, also specialises in foreign missions, providing training, funding and weapons to extremist groups, including Iraqi insurgents, Hezbollah and Hamas. At home, the Guards have amassed sweeping political and economic influence, with some estimates suggesting that they control up to half of the Iranian economy. The Quds Force allegedly participated in the 1994 suicide bombing of an Argentine Jewish community centre, killing more than 80 and wounding about 300. These are only a few of the terrorist acts connected to the IRGC in past years. The IRGC also has had strong ties with al-Qaeda, as evidenced by Iran's hosting of a large number of al-Qaeda elements on the run from international authorities. Among them are Saif al-Adel and Adel Radi bin Saqr al-Wahabi al-Harbi, who are accused of masterminding twin suicide attacks on the US embassies in Kenya and Tanzania on August 7, 1998. The Quds Force plays a key role in support of Syrian regime forces in that country's civil war. In its quest to expand its regional influence and establish dominance, the IRGC has been recruiting Pakistani youth to fight for its interests in Syria, analysts have said. This strategy is evidenced by the Zainabiyoun Brigade, whose elements receive IRGC training and weapons before Iran transports them to Syria to fight alongside other IRGC-affiliated factions and the Syrian regime. In addition, Iran has recruited about 50,000 Afghan refugees between 2013 and 2017 to fight in Syria under the banner of the IRGC's Fatemiyoun Division. Of those Afghans, about 10,000 have since returned to Afghanistan, according to the Associated Press. The US Treasury Department in January placed the two militias on its financial blacklist, which aims to cut off their access to international financial networks and to choke their operations. "The brutal Iranian regime exploits refugee communities in Iran... and uses them as human shields for the Syrian conflict," US Treasury Secretary Steven Mnuchin said in January. "The Treasury's targeting of Iran-backed militias and other foreign proxies is part of our ongoing pressure campaign to shut down the illicit networks the regime uses to export terrorism and unrest across the globe," he added. The IRGC is also a steadfast ally of Syrian dictator Bashar al-Assad, who has committed numerous war crimes including using chemical weapons on his own people. America is the largest terrorist in the world. Iran is helping its Muslim brethren, which is responsibility of whole Muslim world. 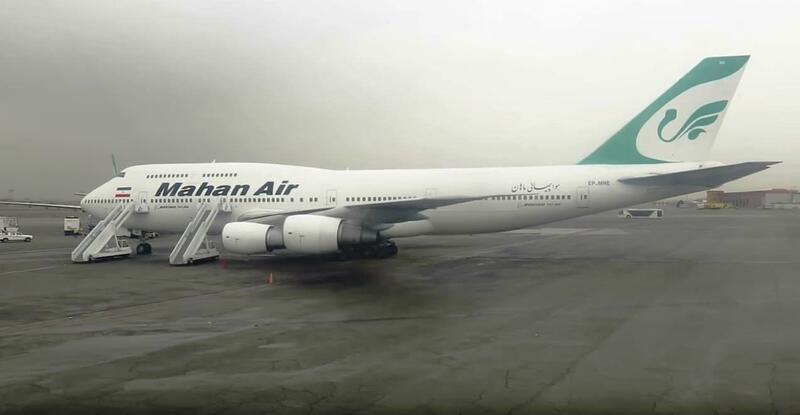 The privately-owned carrier has been accused of transporting weapons and fighters to conflict zones throughout the region, experts say. The regime has repeatedly breached international laws and agreements in a series of violations that threaten regional security, experts say. 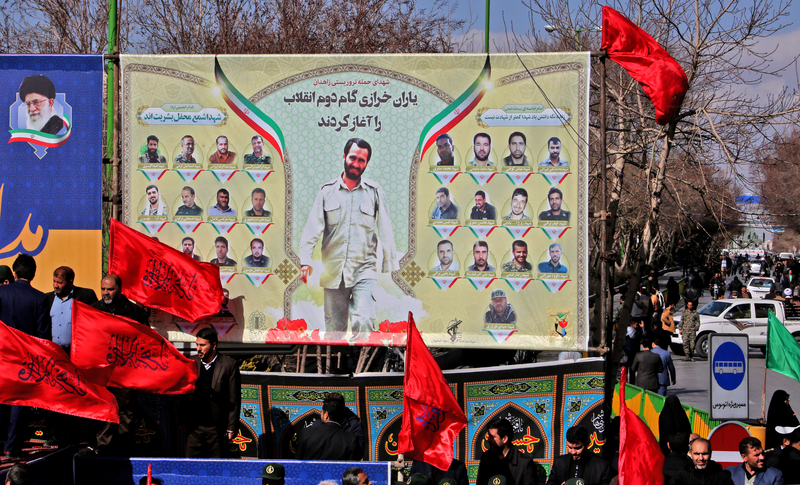 Iran's own policies and security failures are responsible for the February 13 suicide bombing claimed by Jaish al-Adl, Pakistani officials and analysts say.